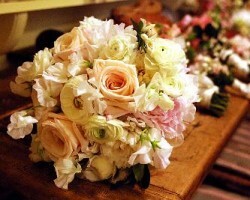 Are you looking for a wedding and special event florist who will turn your wedding into a fairytale? Looking for a florist with vast experience and a number of accolades which include being named 2016 Florist of the year at the Baton Rouge wedding industry awards? Then you have found one in The Floral Cottage, a local Baton Rouge florist. In addition to weddings, The Floral Cottage team also designs flowers for parties and corsages for prom and corporate events. Recognition for the last 5 years in a row as one of the top 500 flower shops in the country is enough proof of Winfield flower Shoppe’s prowess in the industry. Since its opening on July 29, 1979, the Shoppe has provided the highest quality of service, design and presentation to its clients. When you browse through the stellar reviews they have received over the years by satisfied customers, you will see why they are a top florist in Baton Rouge. 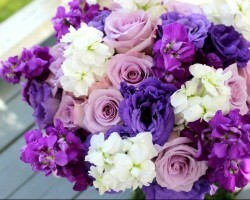 Trinity Flowers, LLC is more than a flower shop; it is a creative outlet for love’s truest language, flowers. Owned and ran by the 2007 Louisiana master florist, Emily, Trinity flowers has for many years transformed the dreams and ideas of many into realities of stunning floral decor. Emily is deeply knowledgeable and talented in all things floral. She has honed her skills over the years studying floral design with the world’s greats so all her designs are world class. Lance Hayes flowers have been in the Baton Rouge floral industry for over 30 years. Their innovative floral arrangement has set the standard for florists in Baton Rouge, LA. Their staff of talented designers has mastered the art of blending innovative design work and classic floral arrangements, a feat that has garnered them praise and recognition throughout the state. 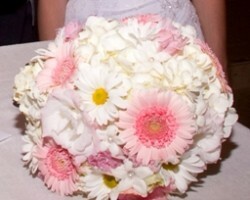 They deliver wedding flowers, to individuals, parties, corporate events and to many other happenings. You only need to contact them to make the necessary arrangements. 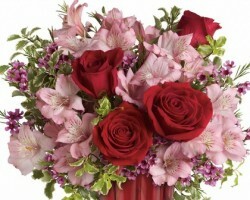 Penegrin’s Florists know that flowers give special occasions a timeless elegance. The floral arrangement and designs in your party be it a wedding reception or a corporate shindig express your taste and personality. This is why Pregrin’s are always dedicated to presentation excellence of floral artistry to make sure that your events fully display your classic elegance. They cater all occasions from the most simplistic to the most elaborate. 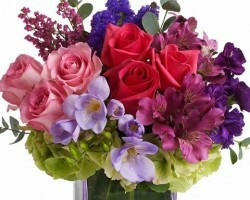 Contact them is you need affordable flowers delivery in Baton Rouge.